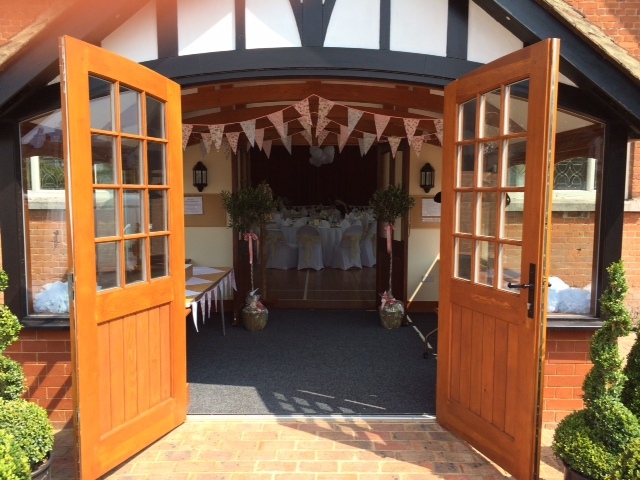 The first wedding after the new porch was completed. 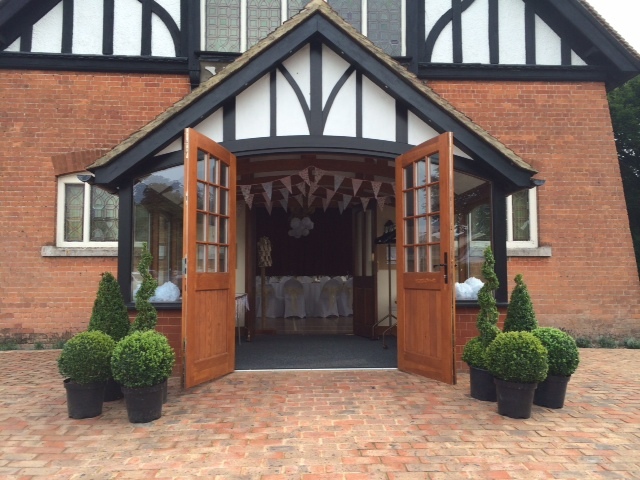 Thank you for letting us use your lovely hall: the day was fantastic. All of our guests commented on how lovely your hall is. 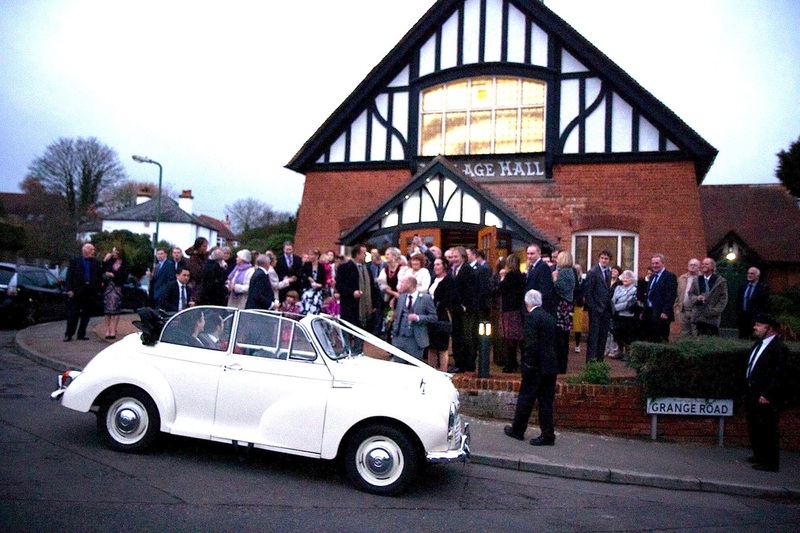 It really is a village hall to be proud of and thanks for letting us have our special day there. 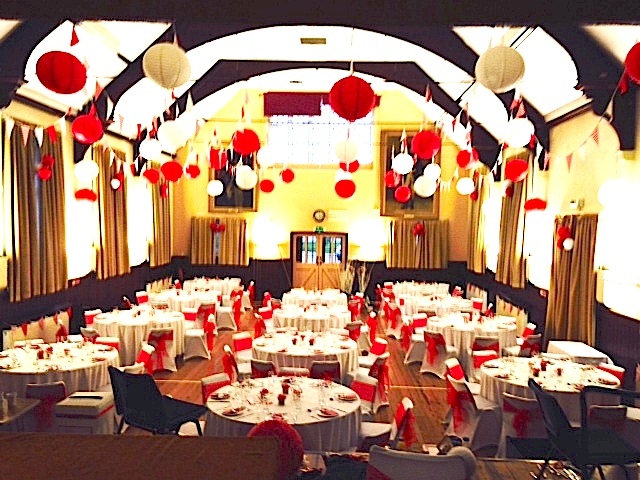 As requested I have attached a couple of photos of the village hall once we had decorated it for our wedding reception at the beginning of September. Thanks for all your help. We had a wonderful day.